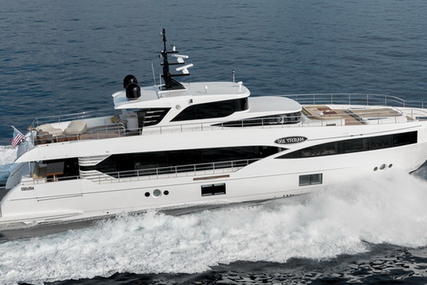 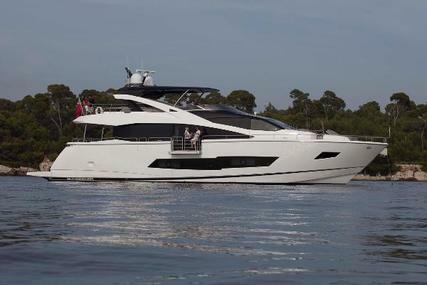 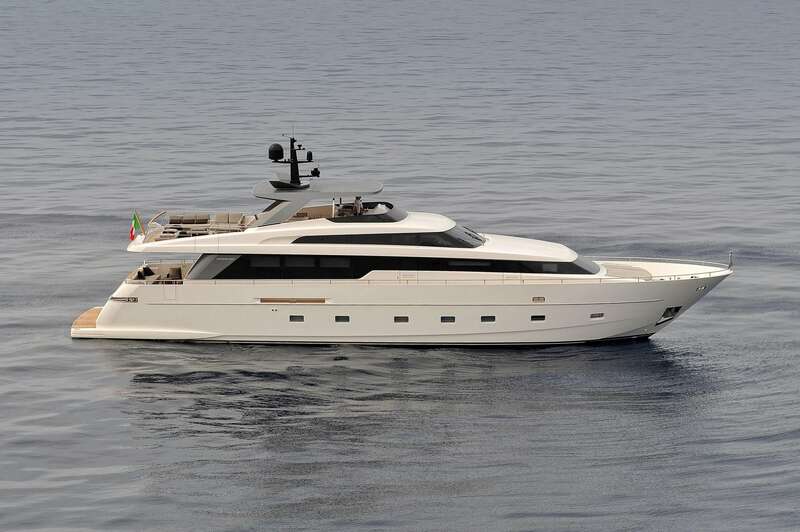 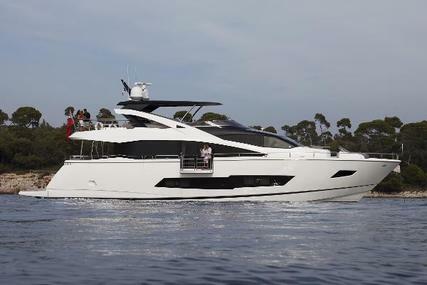 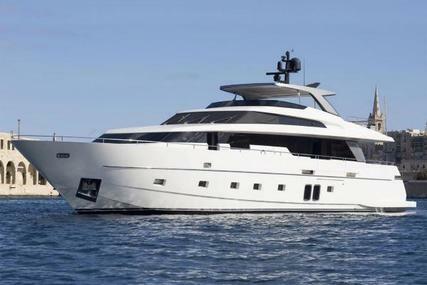 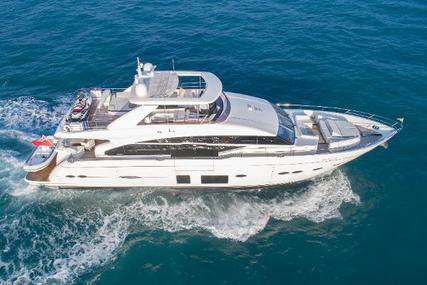 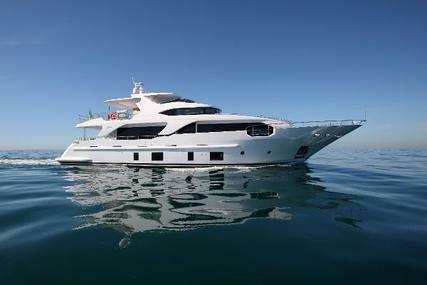 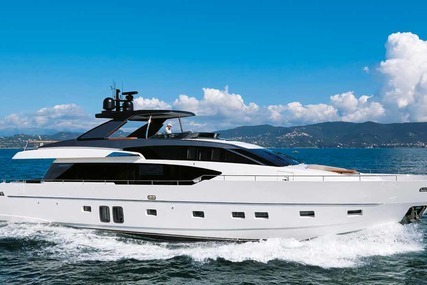 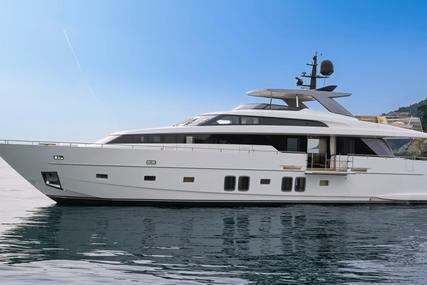 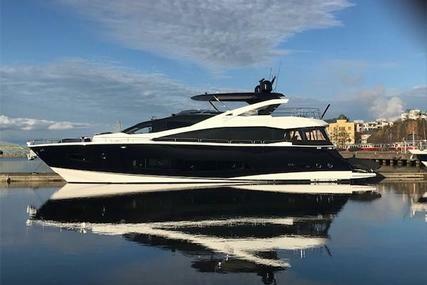 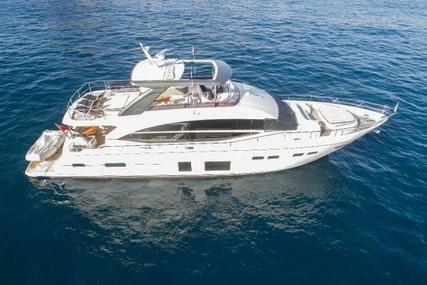 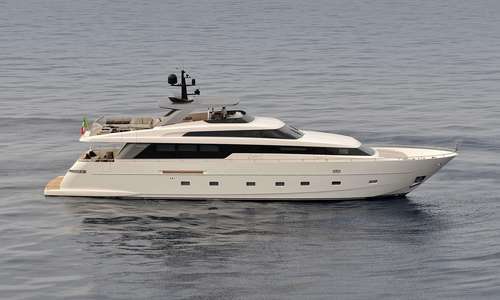 Sanlorenzo yacht SL96 2015 for sale. 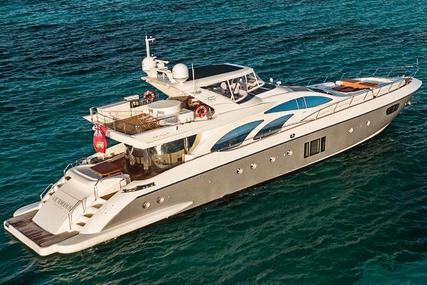 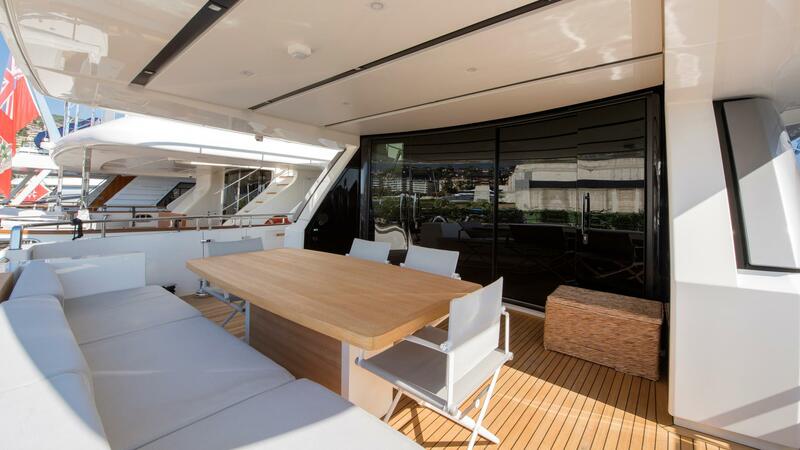 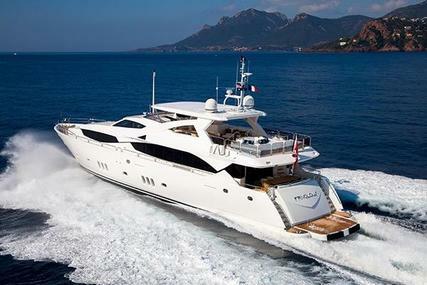 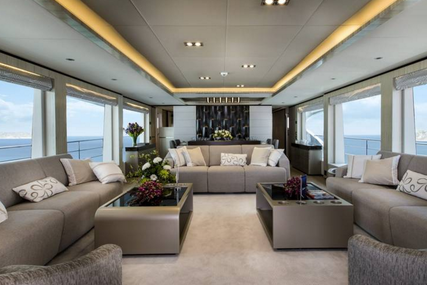 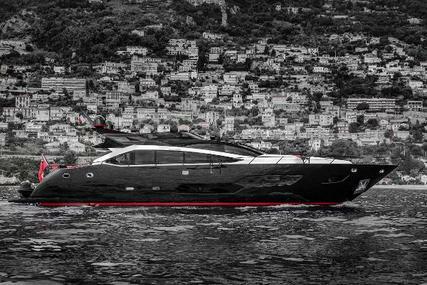 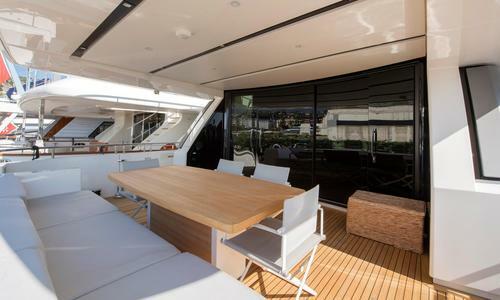 The yacht is in a magnificent condition with just 690 engine hours. 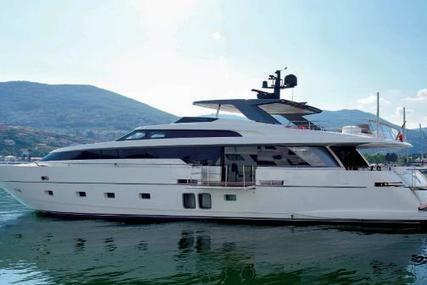 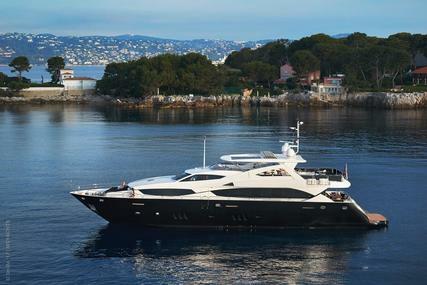 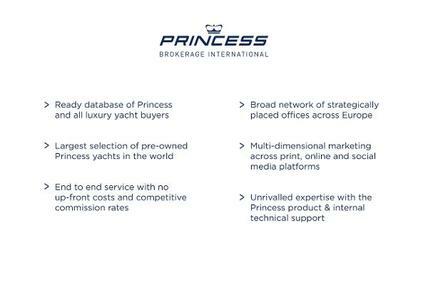 The yacht can be viewed in Sanremo, Italy. 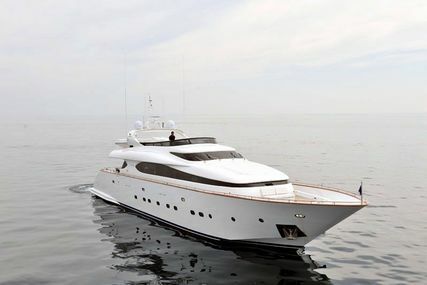 This timeless design is a classic product of the Sanlorenzo tradition. 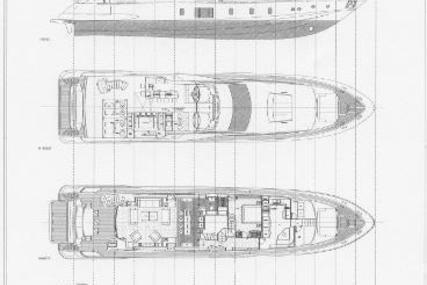 The SL96 harmoniously combines the elegant spaces of the Sanlorenzo planing fleet with the latest technological features and style. 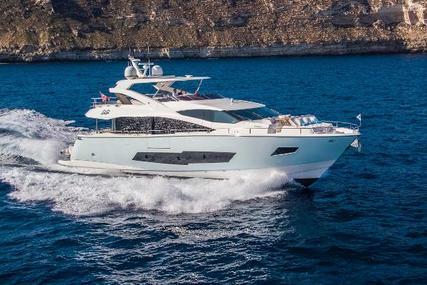 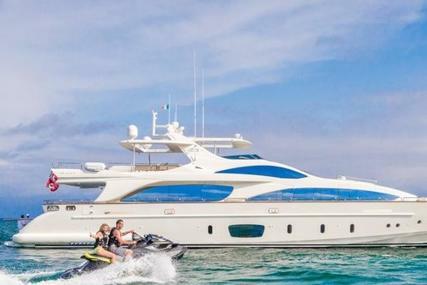 The flybridge on the SL96 is unmatched in this sector of the yacht industry - a vast space dedicated to enjoying the sea with your fortunate companions, friends, and family is made possible by a generous aft garage for storing the tender.